Chukwuemeka Ezeugo a.k.a. Rev. 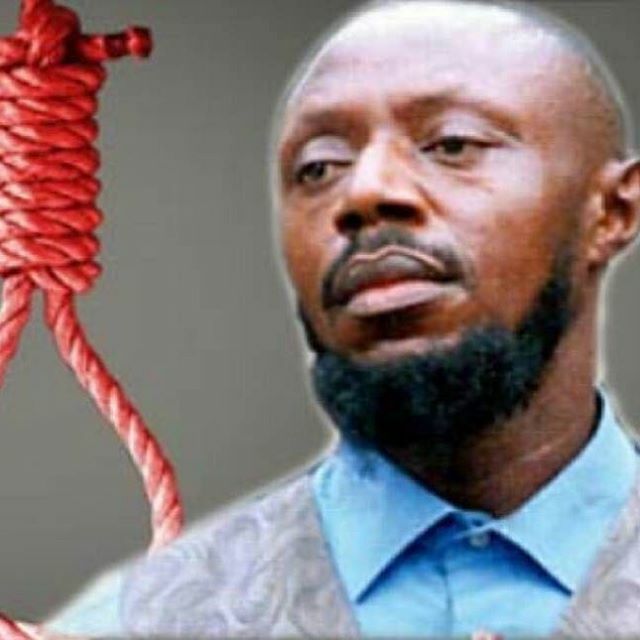 King is set to be executed alongside other inmates on death row in a Lagos State Prison. The state’s attorney general and commissioner for justice, Adeniji Kazeem made this known at a news conference on Tuesday, April 18th. Adeniji described the development as an instruction from the state’s Governor, Akinwunmi Ambode.